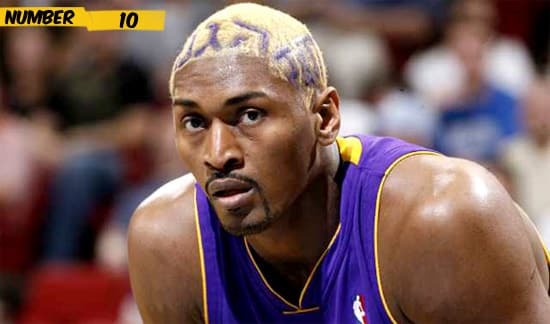 Ron Artest, Los Angeles Lakers guard-forward. Another player who has dyed his hair blond. 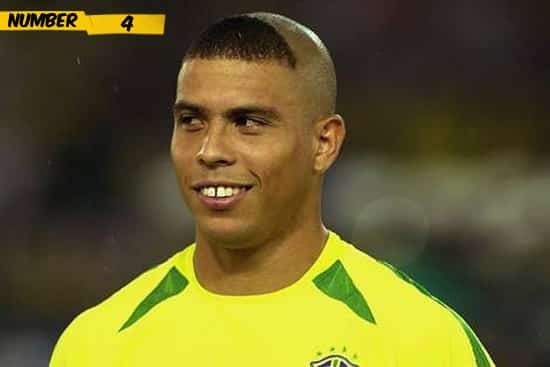 It is a mystery why he didn’t shave it all off when he saw the outcome. Scot Pollard, retired NBA player. 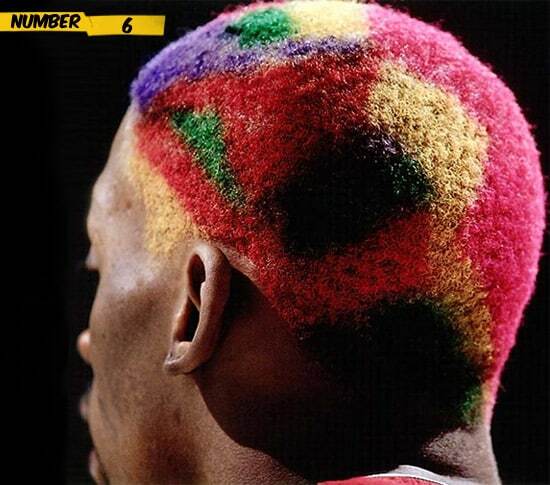 The man with the most bizarre haircuts during his whole NBA career. Here with a tiny blond (or orange) Mohawk. 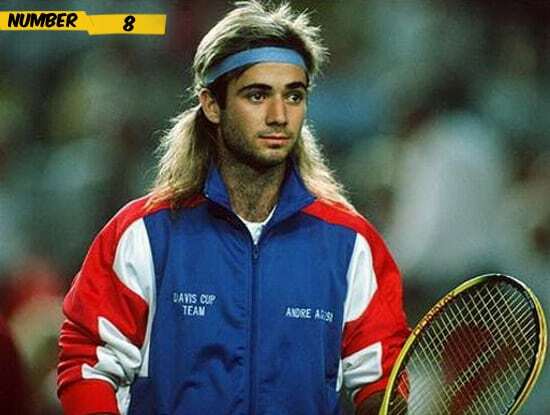 Andre Agassi, retired tennis player, former World no. 1. He definitely showed what the mullet haircut is all about. 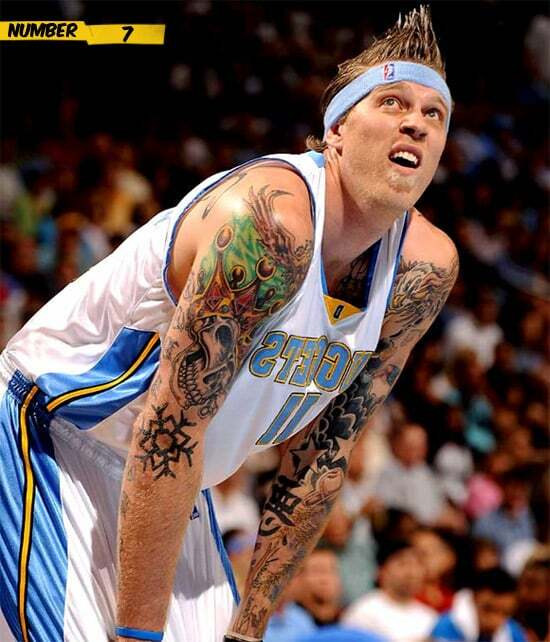 Chris Andersen, Denver Nuggets forward. Looking like he had a hedgehog on his head, Andersen really got back the 90’s hair look with all the crazy spikes. Dennis Rodman, retired NBA legend. Dude had so many hair styles and hair colors that one picture is not enough. 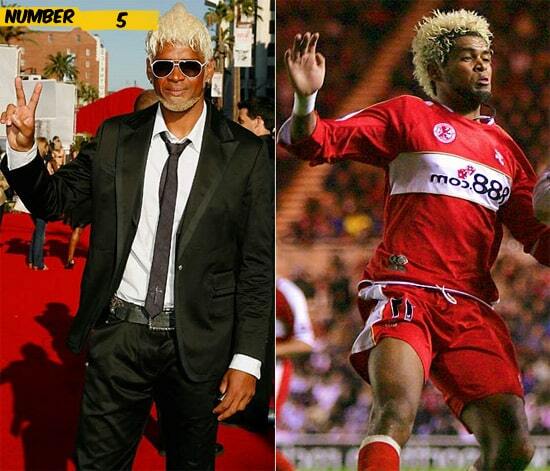 Abel Xavier, former professional football player. He definitely knows what blond and big means. There is no need to say anything else. Ronaldo, a famous Brazilian soccer player, awarded best soccer player of the world, plays currently for Corinthians. 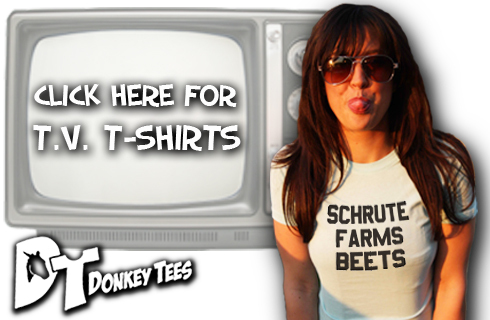 If you want some bangs, you don’t need to shave off the rest of your hair. Apparently Ronaldo didn’t know that. 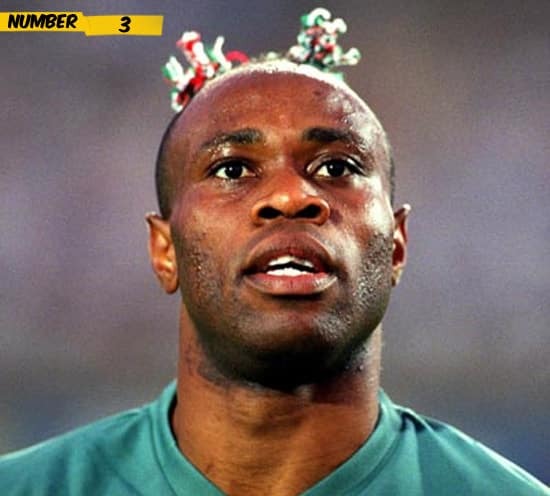 Taribo West, former professional soccer player. He was known for his unusual and colorful haircuts. So colorful they look like candy. 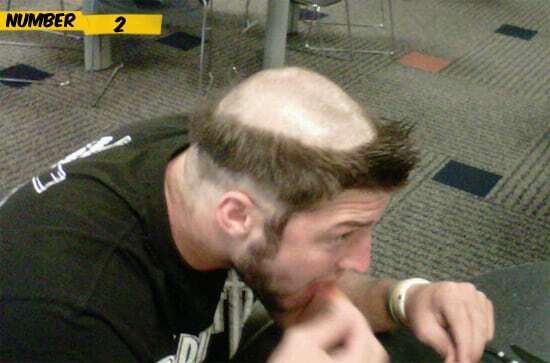 Tim Tebow, Denver Broncos third-string quarterback. It looks like his top hair has simply burned away. 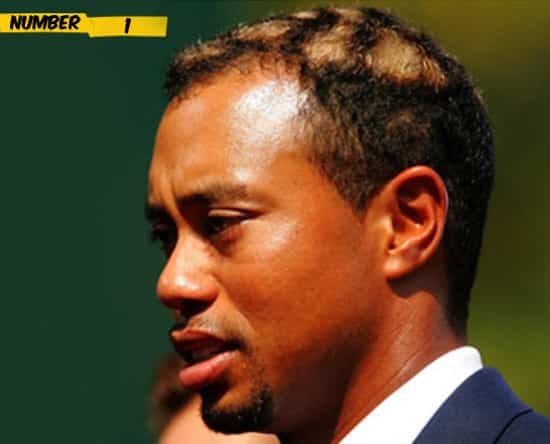 Tiger Woods, professional golfer. What is the deal with blond patches randomly spread over his head? He fortunately dyed it back after a while. ok some of them are doing it to be outrageous. is Abel Xavier serious, or is he joking? that’s a weird looking do.